Robert E. Howard Days: Howard Days is (Just About) Here! 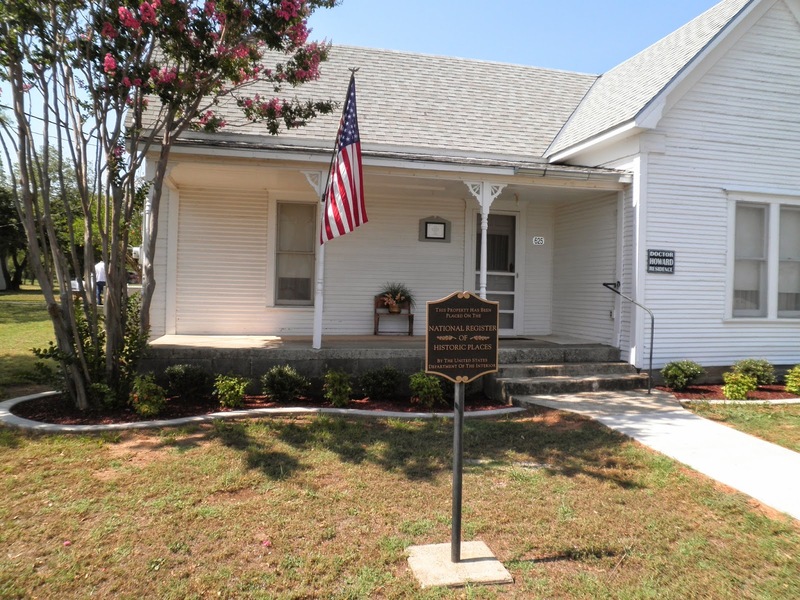 The Robert E. Howard Museum stands shining in the Texas sun, anticipating the arrival of hundreds of visitors later this week for the annual Robert E. Howard Days! 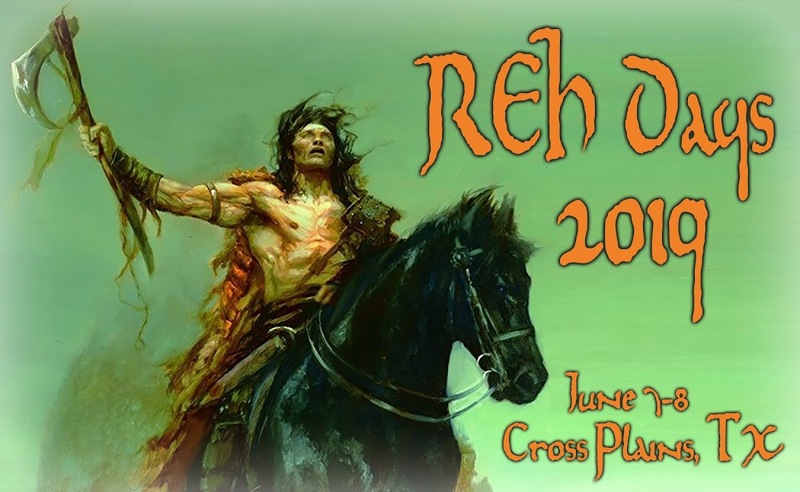 Under the direction and sponsorship of Project Pride of ?Cross Plains, The Robert E. Howard Foundation and REHupa, the Robert E. Howard United Press Association, months of planning are ready to take shape on Thursday, Friday and Saturday, June 8-9-10. People from all over the world and all walks of life are gathering in the bustling metropolis of Cross Plains, Texas to celebrate the life, legacy and work of a true Texas original, Robert E. Howard -Author and Poet. The "theme" this year is The Howard Detectives, where we'll honor a number folks who have done an amazing amount of work digging up all sorts of information, typescripts, court records, newspaper notices, original photographs, hard-to-find books and magazines - all directly related to Robert E. Howard. 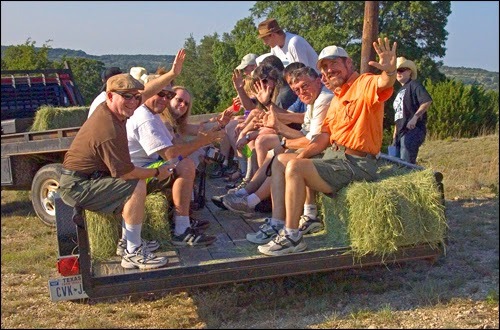 Fortunately, most of these folks will be on hand at Howard Days to participate in panel discussions and to display some of the rarer items found in the world of REH. Plus, we're continuing our tradition of The Best Two Days in Howard Fandom, with tours of his house, a Bus Tours of Cross Plains and surrounding environs, a Howard Swap Meet, a Celebration Banquet with a Silent Auction, a special Postal Cancellation available only in Cross Plains, a Poetry Reading right from Howard's porch, plus a hot dog lunch and a Saturday old fashioned chuck wagon BBQ! Of course, the best part of Howard Days is the fellowship brought forth and shown by all the attendees, new and old alike. Howard Days anymore is like an extended Howard Family Reunion, where like-minded people gather to support and enjoy the legacy of Robert E. Howard. Now, with the exception of the Banquet (where a $15 bill gets you a great Texas meal amidst your new family) ALL of the events at Howard Days are FREE! You won't find a better deal all summer. Now, there may be a few seats left at the Banquet of you show up on Friday, but that's the deal - you have to show up! It's Texas - there's plenty of room! So, Y'all Come!